Yamaguchi prefecture in Japan has renewed a landfill license for construction of a new nuclear power plant. The license was halted after the Fukushima disaster. 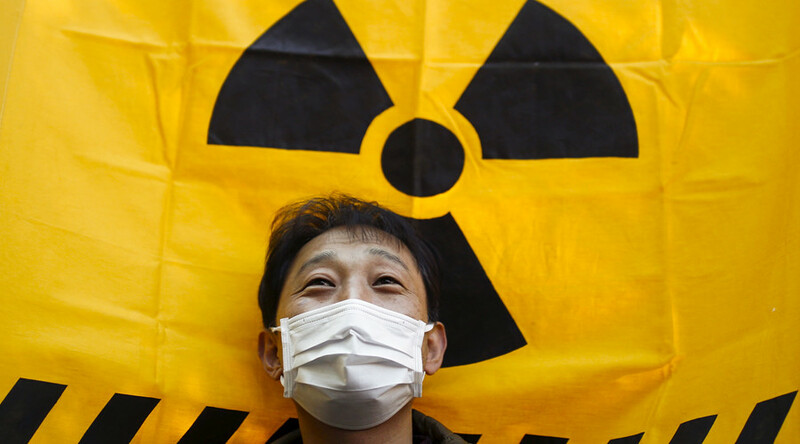 The renewal comes amid heated debate on whether Japan needs new reactors at all. The license to reclaim land for a new nuclear plant was renewed for the Chugoku Electric Power Co. by the prefectural government on Wednesday, Kyodo news agency reports. The plant once planned to be constructed in the coastal town of Kaminoseki is positioned “within the country's energy policy,” the local government said. Now the landfill license for Kaminoseki nuclear complex has been extended until July 6, 2019, specifically stipulating, though, that the landfill work cannot start until the company presents exact schedule of when the plant facilities are going to be built. As of now, Chugoku Electric is not ready to elaborate on exact dates when construction will begin, company Vice-President Akira Sakotani said the same day the license was extended. “We will seriously take to heart the request [by the prefectural government] and carefully consider [our response],” he said. When the construction of the Kaminoseki nuclear complex began, it was slowed down by protests of the local anti-nuclear energy activists. The activists are expected to go on with their protests now, that the license has been extended. Anti-nuclear sentiment in Japan have been strong ever since the Fukushima nuclear power plant disaster, but Japan’s huge nuclear energy industry has been stagnating amidst uncertainty for five years now. Official Tokyo is already pushing for restoring operations of those existing reactors that have successfully met the new post-Fukushima safety requirements. Just on Wednesday, the No. 3 reactor of Mihama plant in Fukui Prefecture, operated by Kansai Electric Power Co. successfully passed the state safety assessment, becoming yet another nuclear power unit confirmed for safe operations under new regulations.